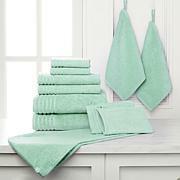 Now you can find everything you want in a towel: lasting durability and bleach- and cosmetic-resistance. Joy even added a touch of spandex for a snug fit that stays put when you wrap yourself in one of these plush, pretty, practical towels. Thanks, Joy! 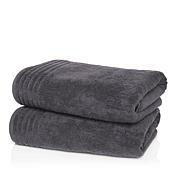 Due to the natural characteristics of cotton and spandex, this towel has been made oversized to accommodate shrinkage. Please wash before first use to best enjoy your experience. Use of a nonskid rug pad is recommended with bath rug. Just what Ive been looking for! These towels have solved the problem of always falling off when not wanted! 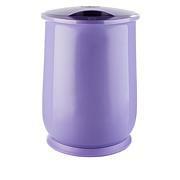 Colors are great and really soft and absorbent! Love these so much... Just ordered a set for my daughter.. They are wonderful. I love love love Joys towels!!! I have ordered many many sets of them. I love the stretch in them and the colors never fade. I have to order more before they are all gone! I love these towels. they gave me the feeling of a teddy bear hug. When I got out of the tub and the towel actually wrapped around me twice. and I am 5'2 and not a small person. They are very soft and as they said on air stretchable for that snugged supportively feeling. I definitely will buy another set for sure and invite my family members to try them. They would have to feel to believe it for themselves. Joy thank you for such an amazing product as you always do. I purchased them as a gift along with the towel warmer. 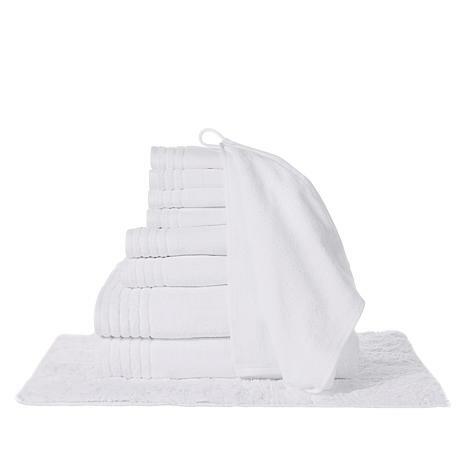 The towels are large and soft good quality material.